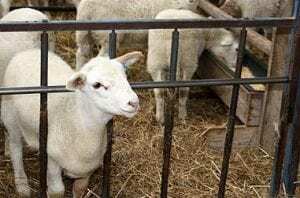 Colostrum is the key to raising healthy goat kids and lambs. 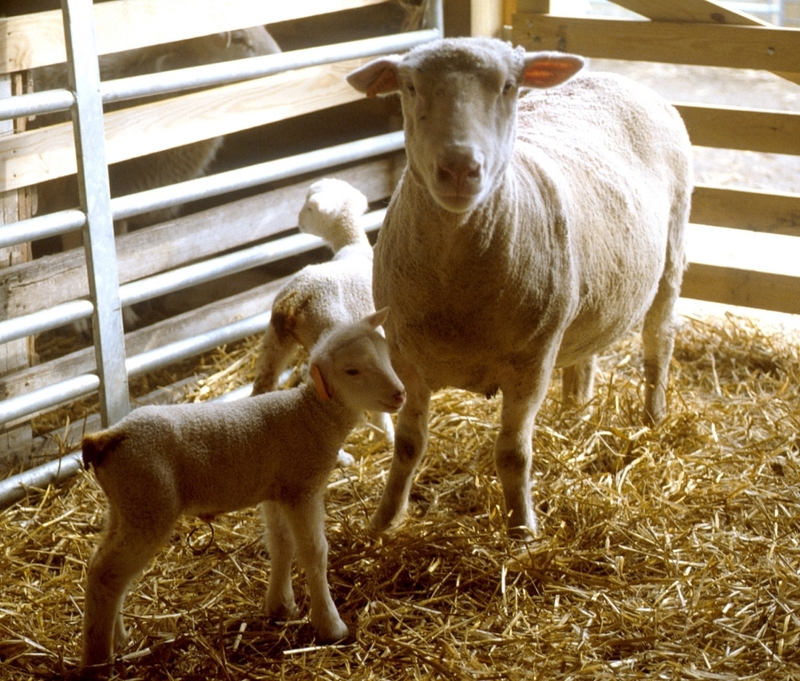 Creep feeding is a means of providing supplemental nutrition to nursing lambs and kids. 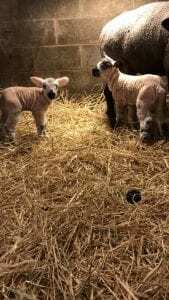 It is accomplished by giving lambs and kids access to extra feed or better pasture, while excluding their dams. 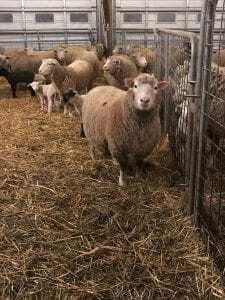 Lambs and kids that are born in the winter months are often creep fed, since pasture is usually not readily available. 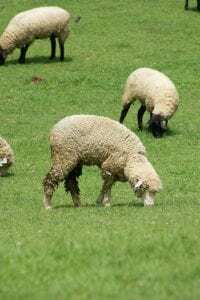 Show animals are typically creep fed, in order to get them bigger for show. Helpful tips on how properly mange your flock in preparation for the upcoming lambing season. 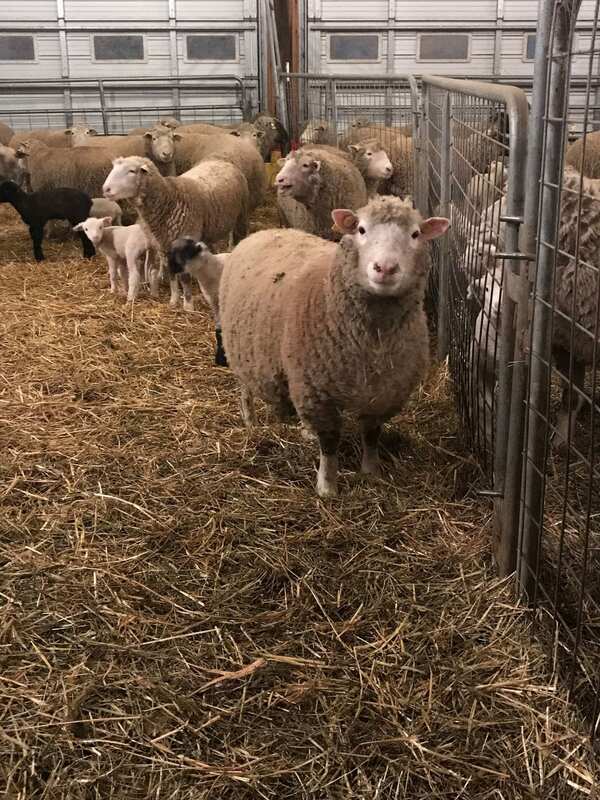 Remember, be sure that you have all of the necessary tools and equipment needed for a successful season ready prior to the first lamb hitting the ground! 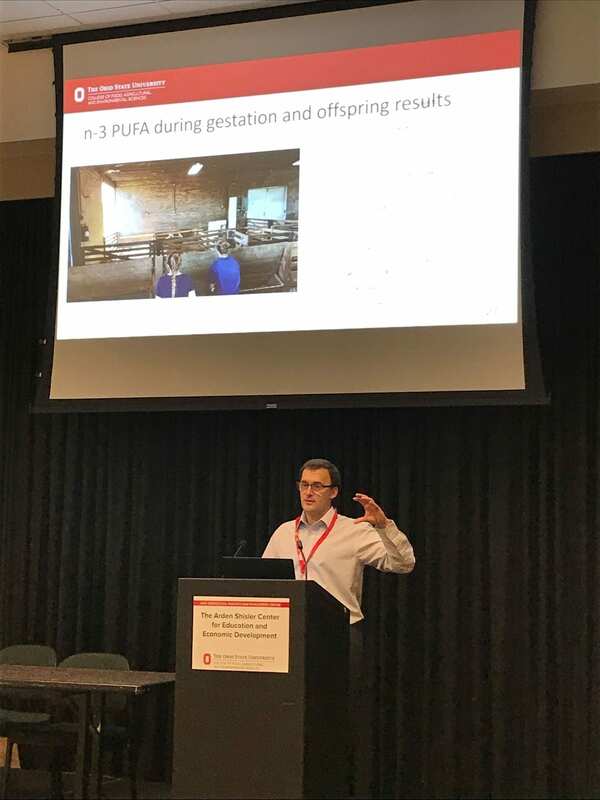 During this past weekend, shepherds from Ohio, Pennsylvania, and West Virginia gathered for the annual Buckeye Shepherd’s Symposium sponsored by the Ohio Sheep Improvement Association (OSIA). 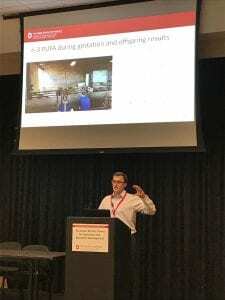 This years program theme was ‘Improving profitability of the sheep operation.’ Per usual, the event took place at the Shisler Conference Center at the Ohio Agriculture and Development Center (OARDC) in Wooster, Ohio. There are many things than can disrupt a healthy pregnancy in a ewe. While it is common for about 25% of embryos to die or be reabsorbed the first three weeks of pregnancy up to the time of implantation, these are the most crucial in establishing healthy pregnancies. 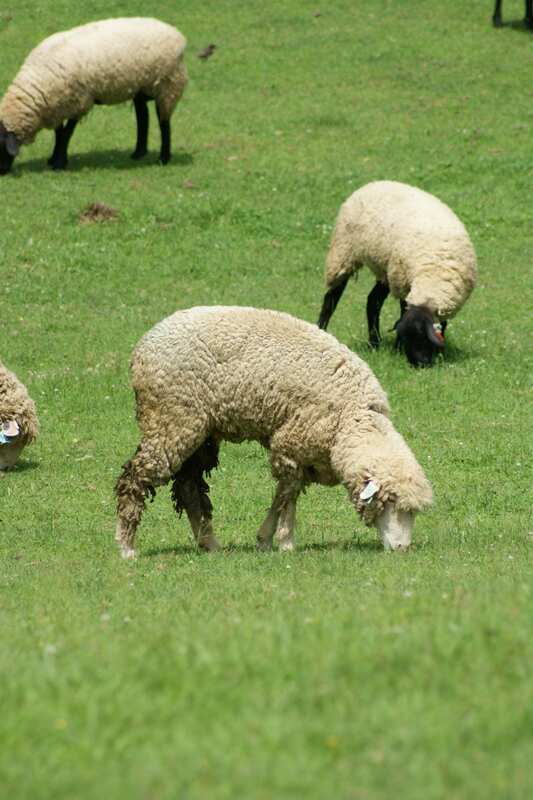 The nutritional requirements of ewes during early gestation is only slightly more than maintenance requirements, but it is essential that the flock not be exposed to any undue stresses.